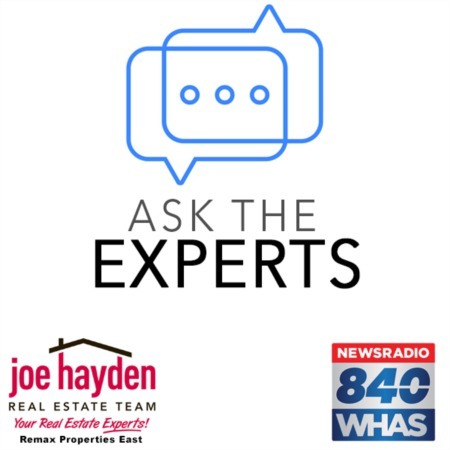 Must Follow Tips to Make Sure Your New Home is Safe for Your Child | Joe Hayden Real Estate Team - Your Real Estate Experts! Child proofing your new home in Louisville is essential to keep your baby or toddler safe and give you peace of mind as you settle into your new home. As babies grow, they will begin exploring their surroundings with curiosity - tasting, touching, grabbing, climbing furniture, and crawling towards anything within sight. While this is an exciting time for parents, babies at this stage are vulnerable to their new surroundings - and many hazards may lurk in your home. Tackling the entire house to make sure your child is safe may seem like a daunting task, but there are a variety of simple strategies you can use to make your home safe for your child. Here are some must follow child proofing strategies to eliminate potential hazards in your new home and create a safer environment. 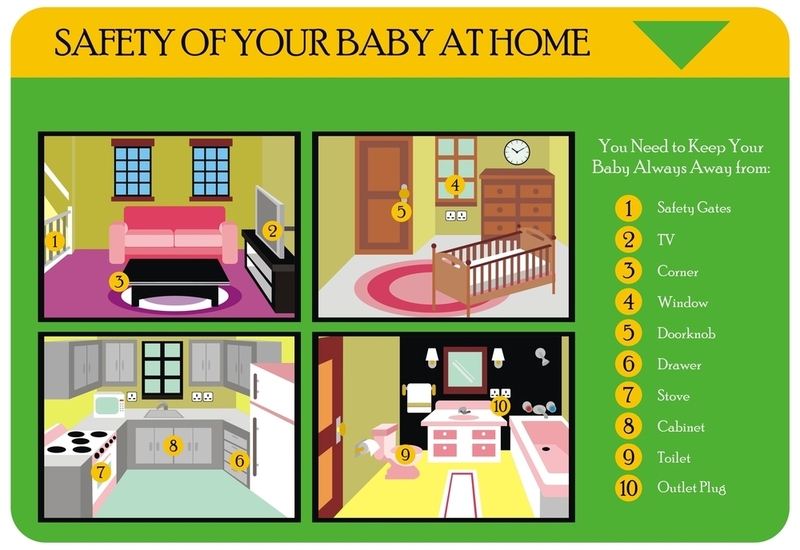 Stairways, bathrooms, kitchens, dens, and fireplaces are hazardous places for your baby. When child proofing your home, it is necessary to section off these areas with indoor safety gates or a doorknob protector to prevent your child from entering. When childproofing stairs, is generally a good idea to use safety gates at both the top and the bottom of a staircase. You can purchase indoor safety gates at your local department, toy or hardware store. When baby proofing your new home, it is a good idea to hide or shorten electrical wires, as they can potentially strangle your child. Protect electrical outlets with outlet covers such as a switch plate that automatically slides to cover up outlets that are not in use. Removable plug-in caps may pose as a hazard because your child can easily swallow the small plastic piece. It is also wise to position your child's crib away from electrical cords, outlets, drapery, and curtain and blind cords, as any of these may pose an asphyxiation hazard. When your child learns how to stand and climb, it is a good idea to put safety latches on drawers (especially ones that hold cutlery and sharp knives). It’s also vital that you keep out of reach any other household objects that could potentially cause harm to your child. You should hide and lock away any potentially poisonous or dangerous products, such as cleaning solutions, medications and tools. Bookcases, television sets, dressers, and other furniture and appliances pose hazards if your child is starting to walk and climb. Use wall brackets and fasteners to bolt furniture and appliances to the walls – this will prevent them from wobbling or falling. Place floor lamps behind your couch where they are less accessible. Furniture corners are also a potential hazard for your tot, so you'll want to protect the edges of sharp corners. Use childproofing bumpers to cover the edges and corners of coffee tables, fireplace hearths, desks, and low benches to prevent any injuries or to soften the impact if your child wobbles and falls. While purchasing a new home is exciting and you just can't wait to furnish and decorate the place, keep in mind that certain decorations can pose a threat to your child. Refrain from decorating your home with breakable vases or figurines, or keep them on a high shelf. Flowers and houseplants can also be dangerous, as your child may end up chewing on the leaves or petals. Try to give away congratulatory flowers or house-warming plants to friends, family, or your new neighbors. Buying a new home in Louisville is always exciting – and your young child will find the new environment to be highly stimulating. Babies and toddlers love to explore new surroundings, and as a parent you should encourage this. Following the above steps will turn your new home into a childproof area where your young ones can freely explore to their heart's desire – and you can breathe easy knowing they are in a safe environment.